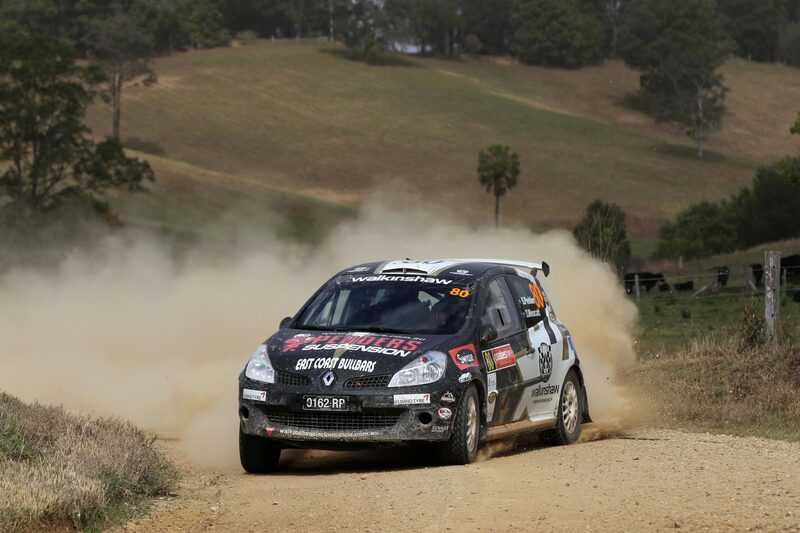 PHOTO: Scott Pedder tackles the 2014 Coates Hire Rally Australia in his championship-winning Renault. AUSTRALIA will have a new representative in the FIA World Rally Championship this year, with current Australian Rally Champion Scott Pedder announcing today he will contest at least five rounds of the WRC2 series. 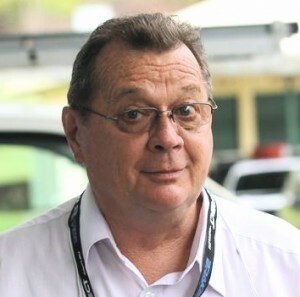 Melbourne-based Pedder, with experienced co-driver Dale Moscatt, will drive a Ford Fiesta R5 car in Portugal, Italy, Poland, Finland and Rally Australia on the New South Wales Coffs Coast on 11-13 September. He also hopes to add Rally Spain and Rally Great Britain to the program. All the events are on gravel, a surface on which Pedder has distinguished himself during a 15-year career that includes stints as a factory Mitsubishi Ralliart driver in Australia and a season with the dominant MRF Tyres team in the FIA Asia Pacific Rally Championship. He won the 2015 East Coast Bullbars Australian Rally Championship with Moscatt in a Renault Sport Clio managed by Walkinshaw Racing. Stepping up to the highly-competitive WRC2 is expected to boost Australian fans’ interest in the WRC. “Winning the Australian Rally Championship last year was a dream come true. It’s something I’d worked towards my entire rallying career, so to be able to tick that box at the end of last year was incredibly special,” Pedder said. “So today announcing our program in the WRC2 category of the World Rally Championship is the culmination of a lot of hard work behind the scenes by a lot of different people and feels just as special. With the first four events in the program running consecutively, staring with Rally Portugal on 21-24 May, Moscatt is confident his driver will quickly be able to get a feel for the car and how hard he will need to push, despite not having experience on the roads. “It is going to be a huge learning curve for Scott, but he’s proven how quickly he can adapt, especially to new cars, so I don’t think it will take him long to show his potential,” Moscatt said. Pedder’s Fiesta will be run by experienced Spanish outfit RMC, which won the 2013 Production World Rally Championship with Nicholas Fuchs.